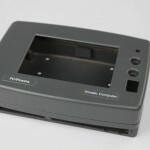 Rotomolding and thermoforming both offer advantages, depending on the type of project at hand. A well-trained, experienced plastics engineer can help you determine whether thermoforming or rotomolding is right for your project. And, if rotational molding is the best fit, we can help you find the right rotomolder to meet your project requirements. 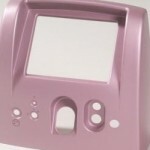 For custom thermoforming look here. Contact us now at 800-339-3476 for assistance with your next project.